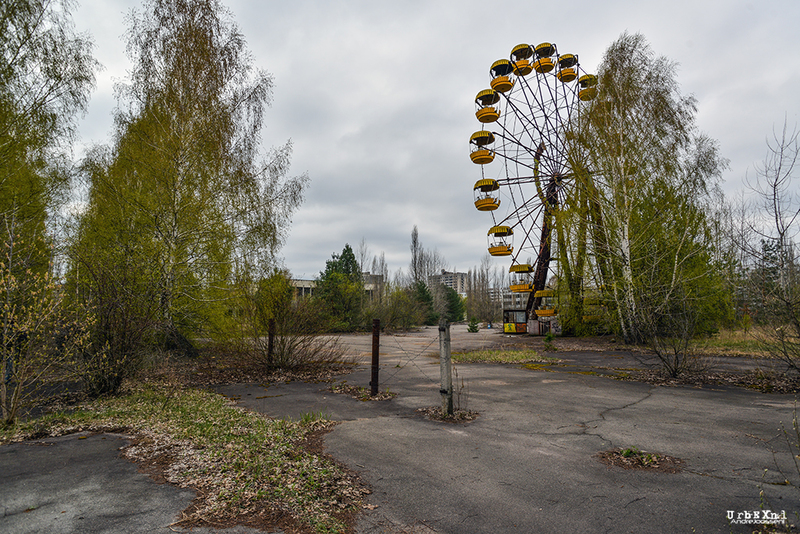 The Chernobyl disaster was a catastrophic nuclear accident that occurred on 26 April 1986 at the Chernobyl Nuclear Power Plant near the town of Pripyat, in Ukraine, which was under the direct jurisdiction of the central authorities of the Soviet Union. 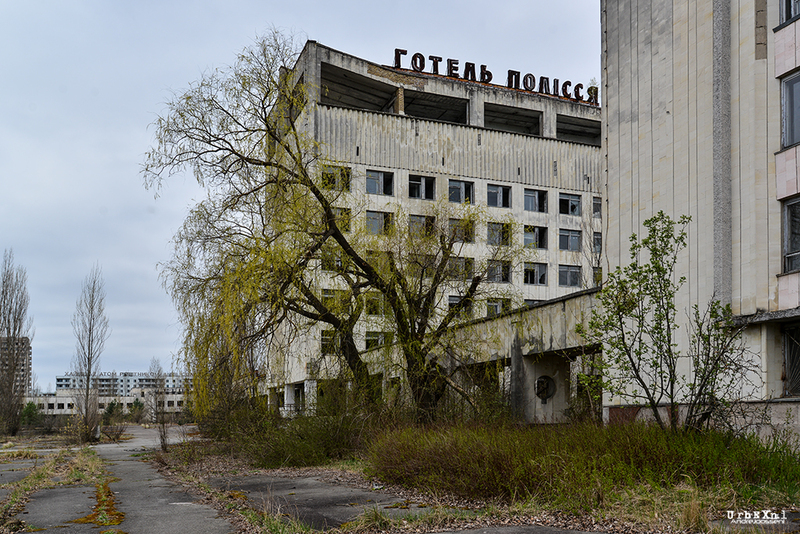 An explosion and fire released large quantities of radioactive particles into the atmosphere, which spread over much of the western USSR and Europe. 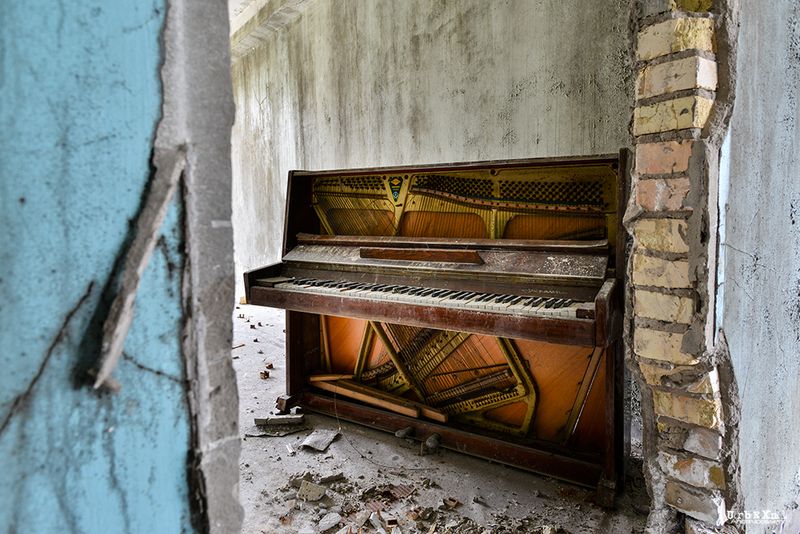 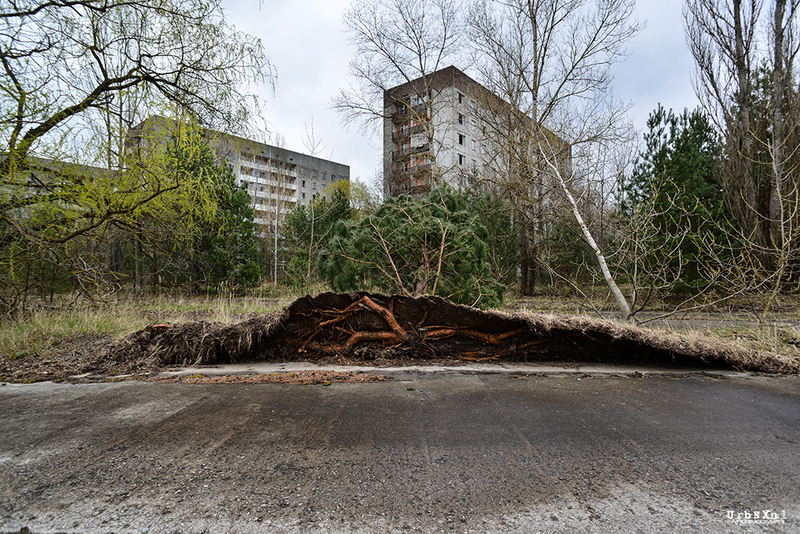 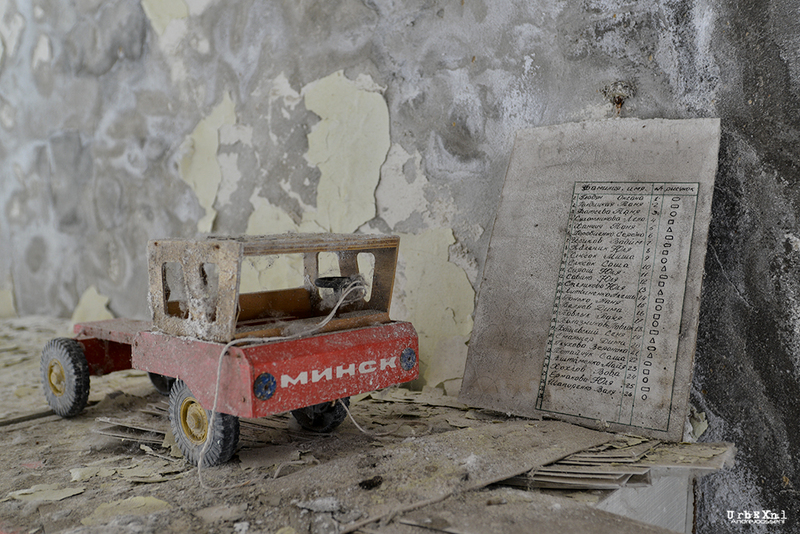 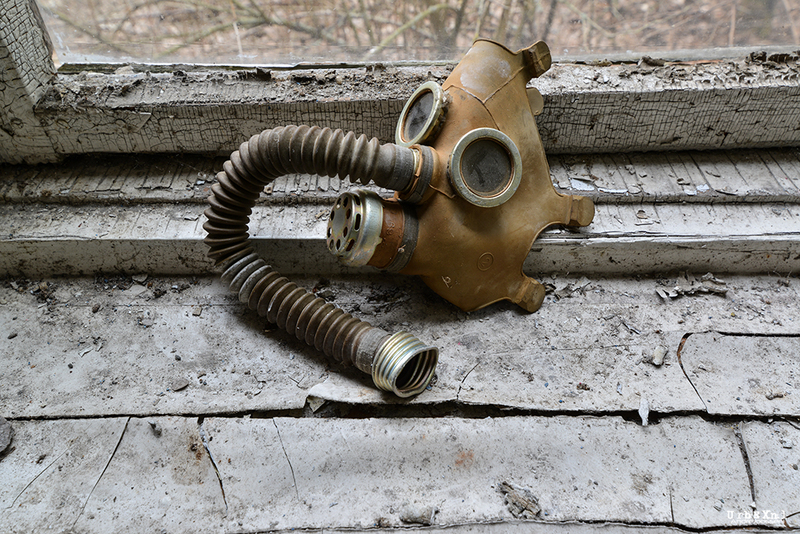 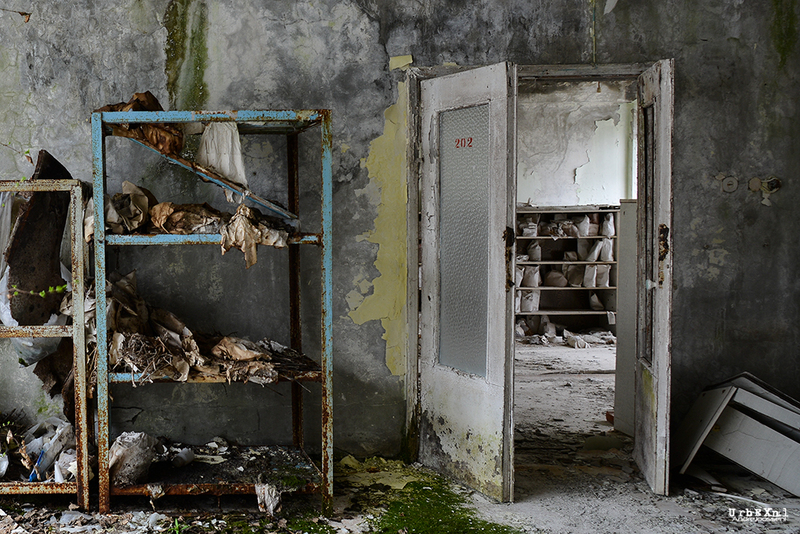 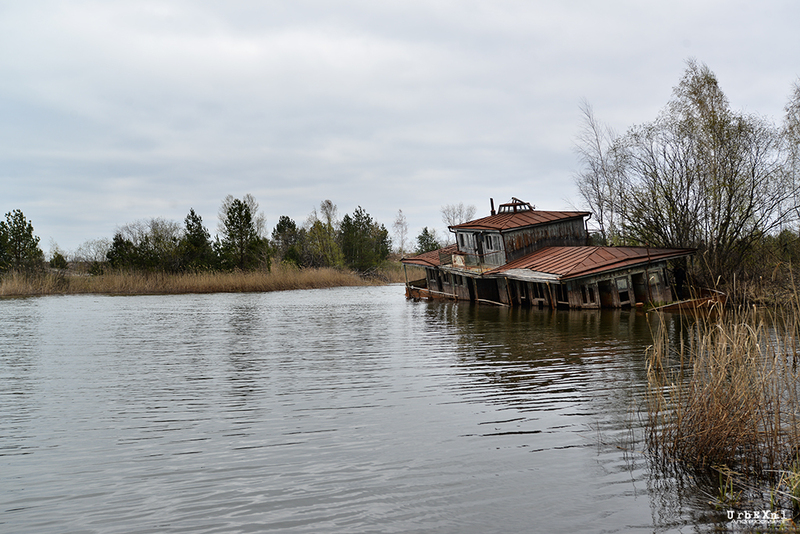 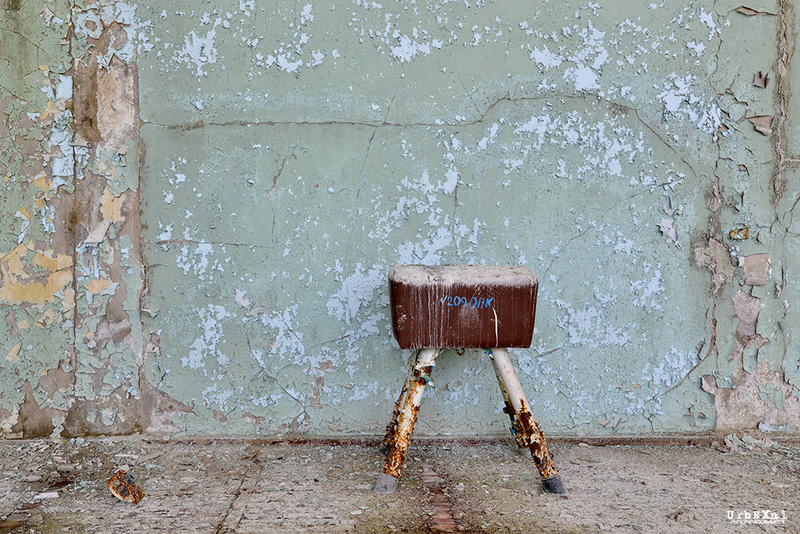 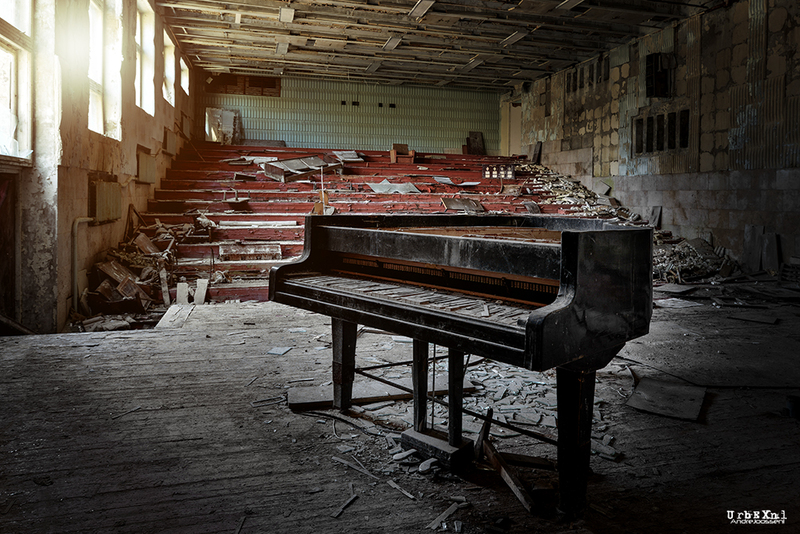 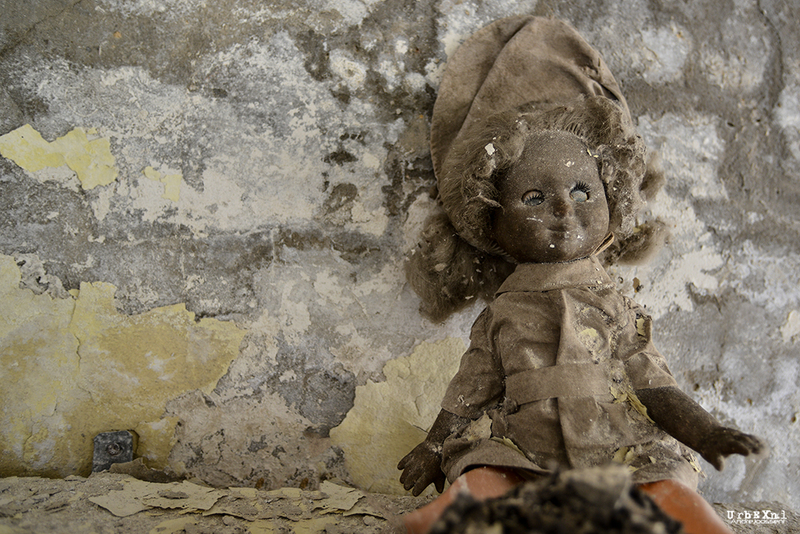 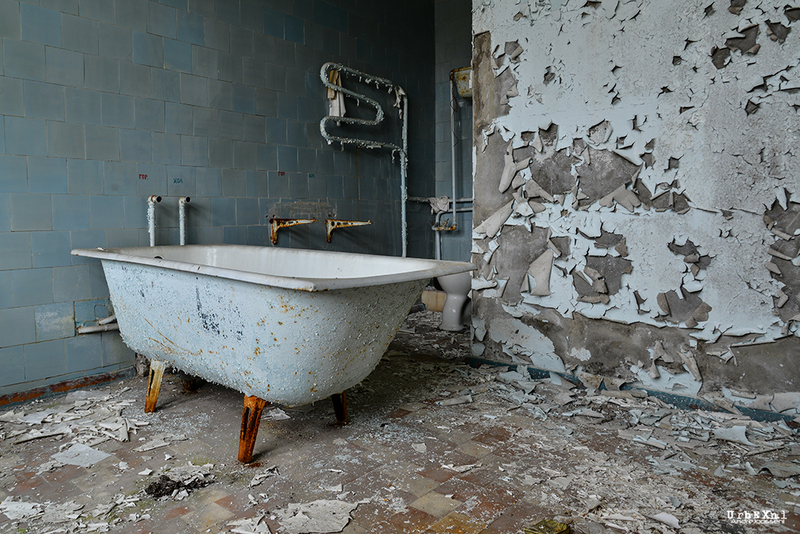 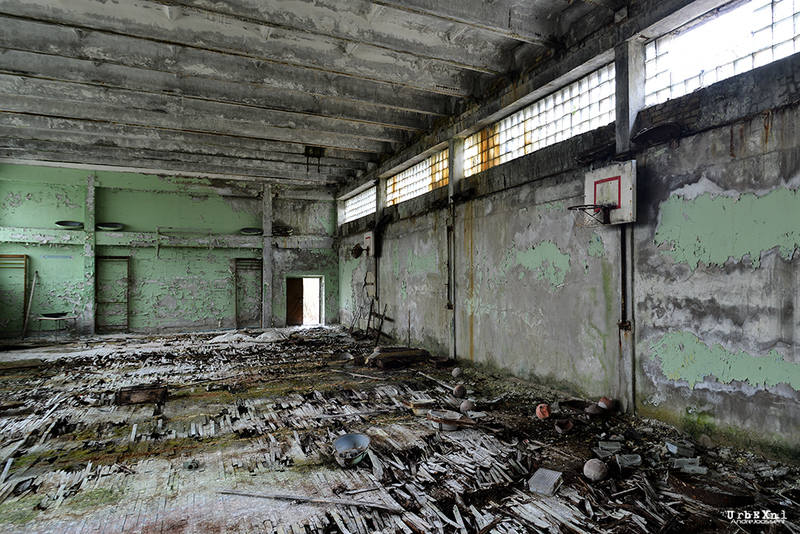 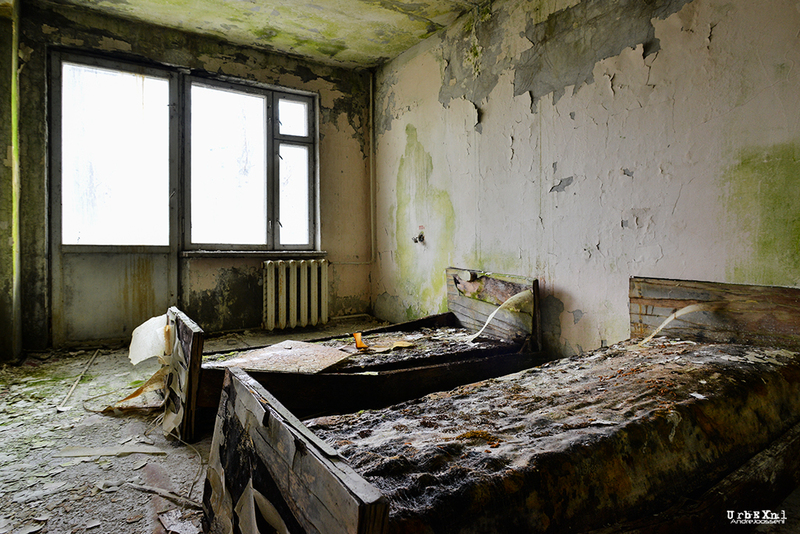 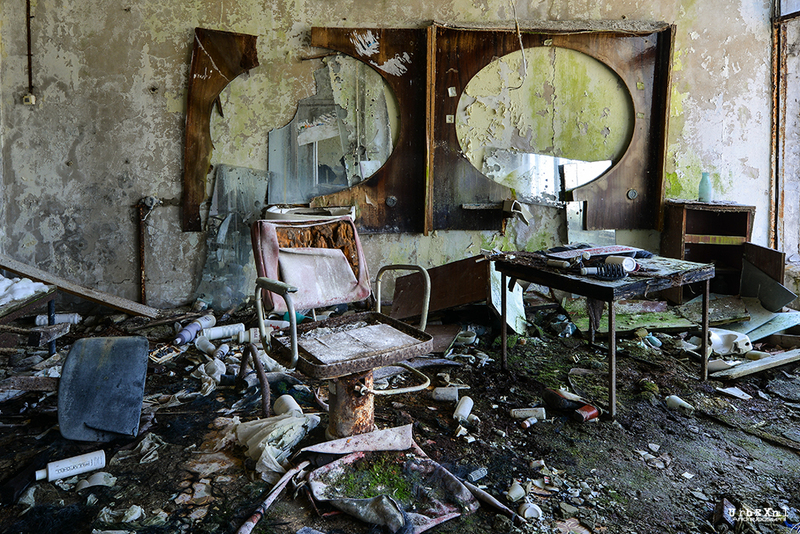 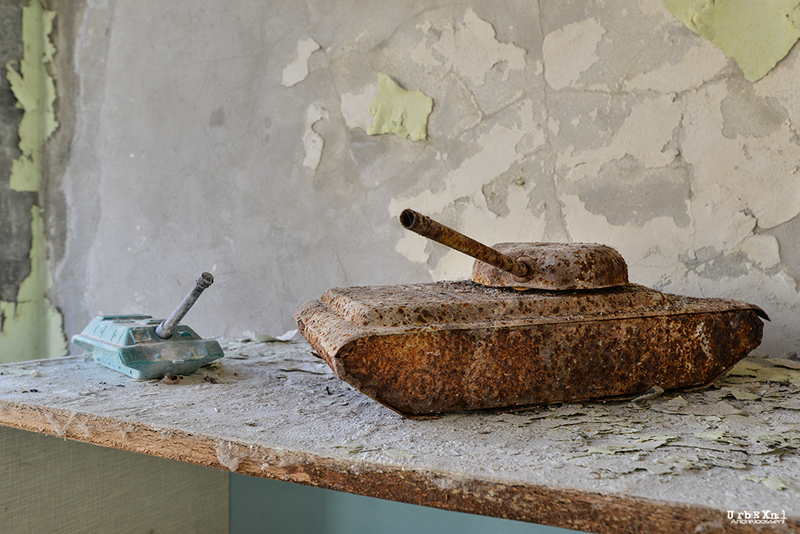 I visited the town of Pripyat to see how 30 years of abandonment looked like.